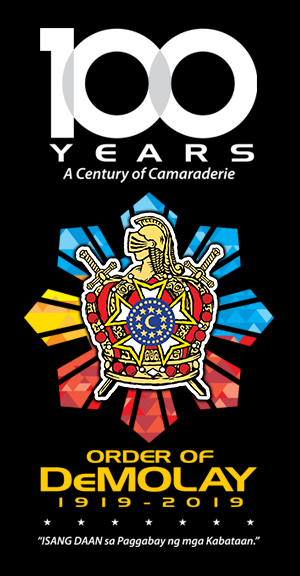 The DeMolay Alumni Association of the Philippines (DAAP) continues to actively campaign with Senior DeMolays and Master Masons to become members of the DeMolay Centennial Crusades. 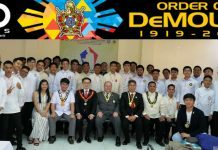 Brother Chevalier Angelo Mangao, DAAP National President, reported to the Supreme Council, Order of DeMolay that Master Mason Duane Paulo L. Del Rosario of Crescent Lodge No. 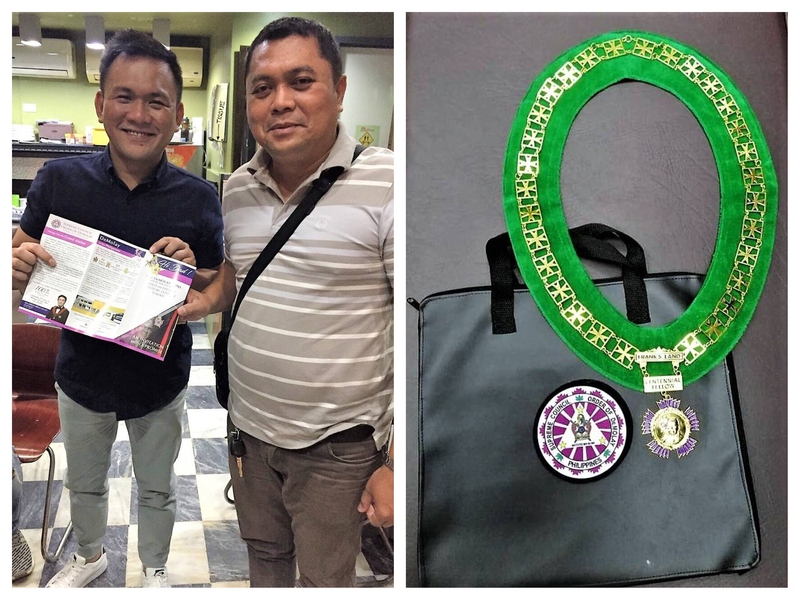 419 had signed up as a Dad Frank S. Land Centennial Fellow at Cebu City. 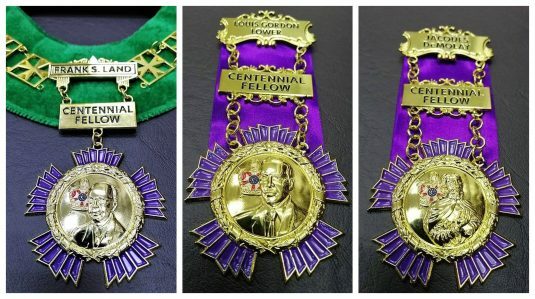 On a related matter, Grand Master Edison Abella of the Supreme Council, Order of DeMolay will start to personally conduct the collaring of the regalias to the Dad Frank S. Land Centennial Fellows and pinning of the medallions to the Jacques DeMolay and Louie Gordon Lower Centennial Fellows every Monday, starting on February 4, 2019, except on February 18, 2019, until March 4, 2019, from 9:00 a.m. to 10:00 a.m., at the Philippine DeMolay Youth Center in Manila. 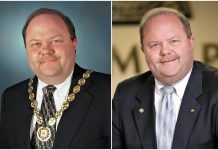 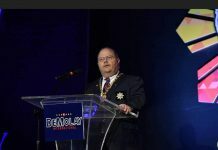 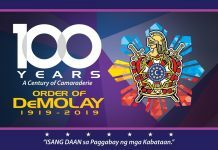 Grand Master Abella will also conduct the collaring of regalias and pinning of medallions in the provinces during the DeMolay Centennial Week in the following dates and locations: March 9, 2019 at Cebu City during the Finals of the National DeMolay Ritual Competitions; March 10, 2019 at Tagbilaran City during the Nationwide DeMolay Centennial Family Day; March 11-12, 2019 at Bacolod City during the Nationwide DeMolay Centennial Environment Day; March 12-13, 2019 at Iloilo City during its meeting with the DeMolay Chapters in the province; and March 14, 2019 at Davao City during the Launching of the Nationwide Adopt a Public School Project and Flag Donation/Flag Raising Ceremony. 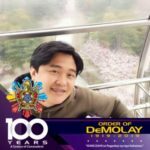 The Supreme Council requests all DeMolay Centennial Crusades members to immediately contact the DeMolay Centennial Secretariat, composed of Brothers Julius J. Barles or Paolo M. Magbanua at mobile numbers 0956-619-8305 (Globe) or 0999-679-1776 (Smart), to confirm which date and location you intend to have your collaring or pinning of your DeMolay Crusades regalia or medallion.